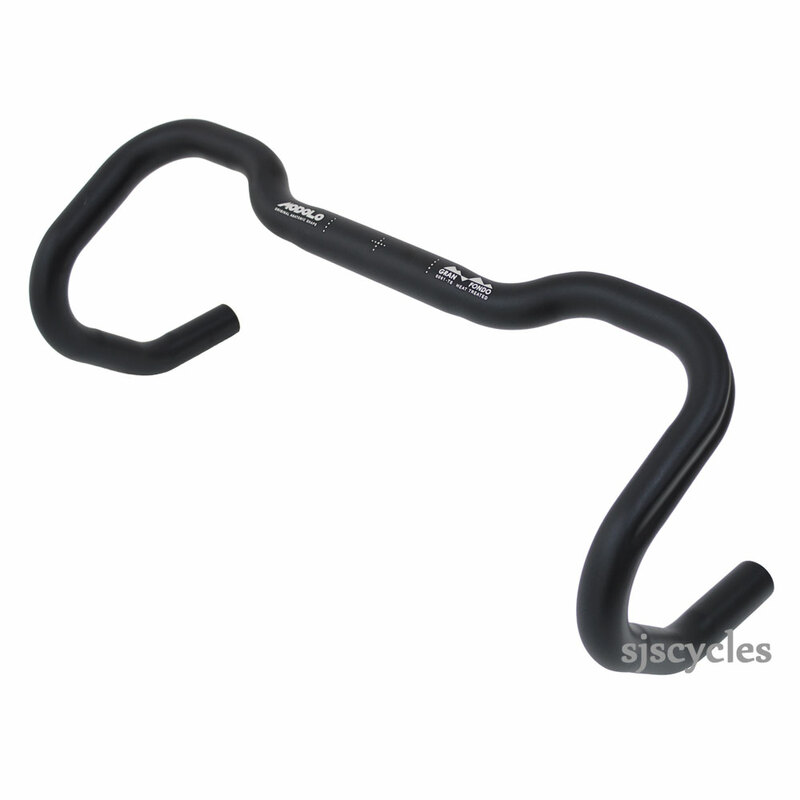 Do These Bars Have A Cable Groove On The Inside (Hard To Tell)? These bars have a single large cable groove that runs up the outside of the bars and around the back of them. There is no groove on the front or inside of the bars.